Zelos – Minor god, son of Pallas and Styx. Greek god of Rivalry. Zephyrus - Anemoi god, son of Astraeus and Eos. Greek god of the West Wind. Zethus - Mortal. Son of Zeus and Antiope, brother of Amphion. 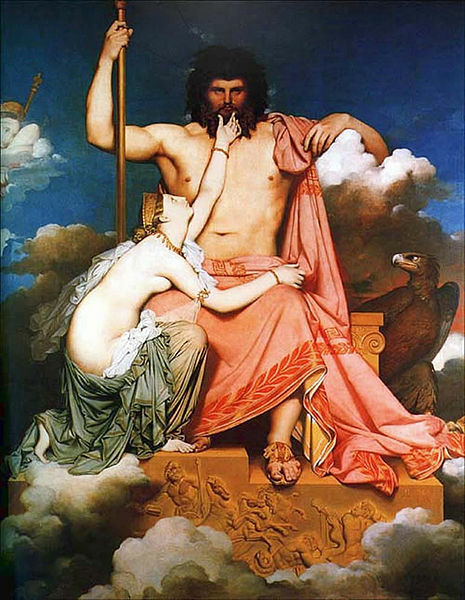 Zeus - Olympian god, son of Cronus and Rhea. Greek god of Heaven and Earth. Zeuxippe – Naiad nymph, daughter of Eridanos, wife of Pandion, mother of Procne, Philomela, Erechtheus and Butes. Nymph of the well of Athens.